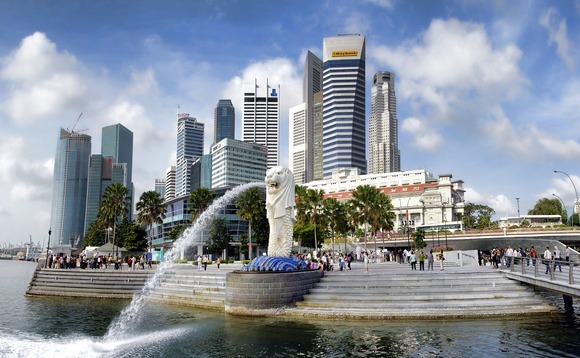 Schroders Wealth Management is set to acquire the wealth management business of Singapore-based independent asset manager Thirdrock Group for an undisclosed sum, the company revealed. Thirdrock, which was established in 2010, had client assets under management of nearly S$3bn at the end of December 2018. Schroders will merge the acquired business with its existing Singapore business and operate under its own brand. Thirdrock Group CEO and founder Jason Lai will take on the role of head of wealth management Asia at Schroders Wealth Management. Melvyn Yeo, co-founder of Thirdrock Group and chair of its investment committee, has been named as the deputy head of wealth management Asia. "We have the opportunity to create a unique business model in Asia, combining the institutional investment expertise, leading brand and extensive network of Schroders with the entrepreneurialism, open architecture and personal service of an independent asset manager"
Schroders said that Thirdrock employees, including client advisers and portfolio managers with "proven investment expertise" as well as the existing management team, will transition to the Schroders Wealth Management office in Singapore. "We have the opportunity to create a unique business model in Asia, combining the institutional investment expertise, leading brand and extensive network of Schroders with the entrepreneurialism, open architecture and personal service of an independent asset manager," Schroders global head of wealth management Peter Hall said in a statement. The deal is expected to be completed in the second quarter of this year.